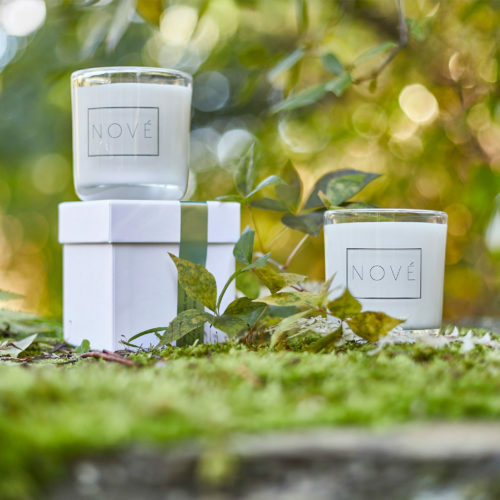 Named NOVE (Czech for "new"), these candles were created to celebrate Cleangreen's 10-year anniversary, commemorating all that we have achieved since 2008. 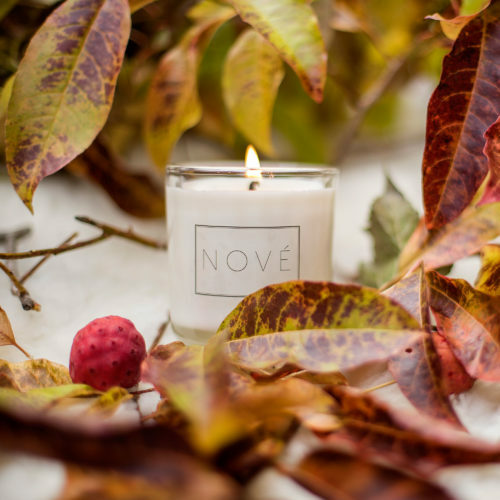 This year’s scent is a combination of peppermint, basil, mandarin and lime. Our goal is to launch a new scent every year as we work towards our 15-year anniversary in 2023. Because they are made of soy, they are non-allergenic, cleaner burning, and ideal for those with chemical sensitivities and asthma. Once you have fully burned your candle, you can reuse the jar as a cup, vase for flowers, or a decorative piece in your home. If you plan to drink out of the jar, simply rinse it out with hot, soapy water before using.